Have questions or inquires about SAP Business One? Or, are you looking for more information regarding our implementation or custom solution development services? 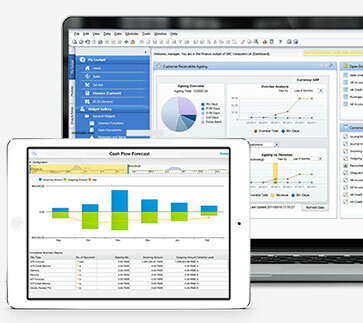 World-class SAP software solution consultants are ready to answer any questions you may have. Click on a country below to jump to a list of office locations in your area. For immediate answers to questions about SAP Business One, please call us at the number provided. For current Vision33 customers, please contact the Vision33 TOTAL Care HelpDesk for any support related questions or issues. Contact the helpdesk for support related questions or issues.